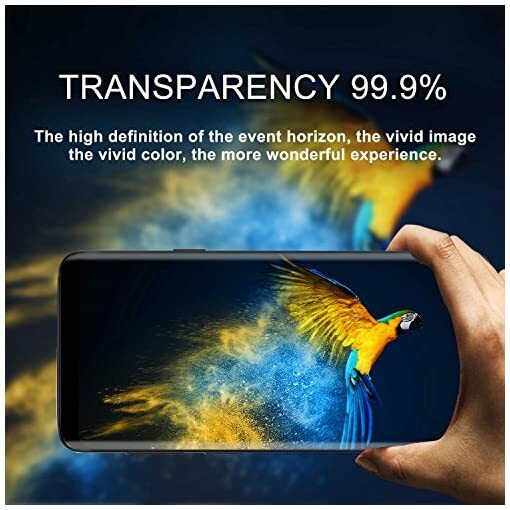 【HD Retina Clarity & High touch sensitivity】99% transparency and oleophobic anti-smudge coating & anti-water coating,effective resistance against scratches and fingerprints,oil and dirt and . 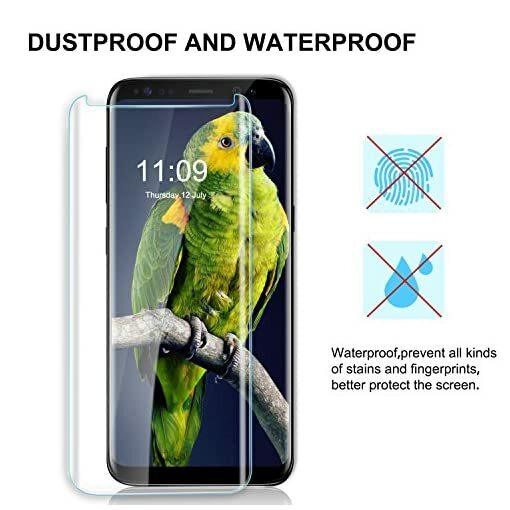 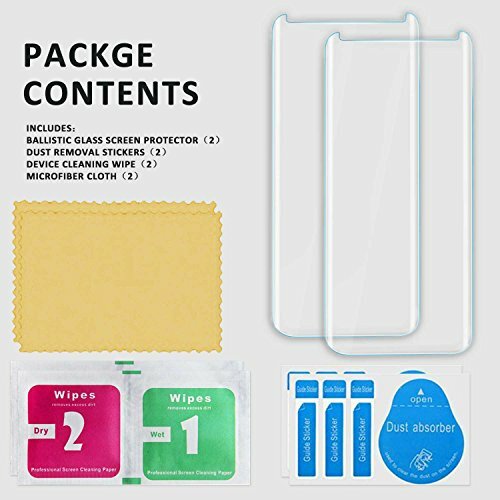 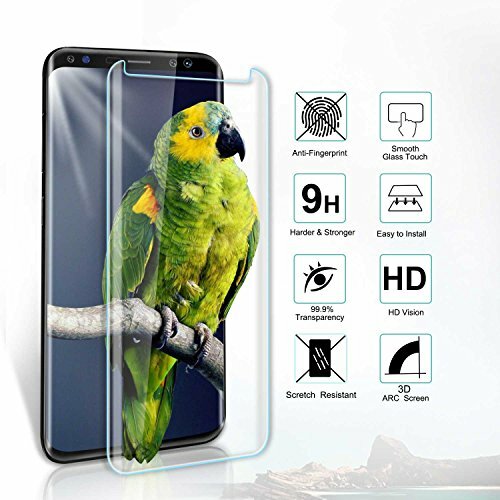 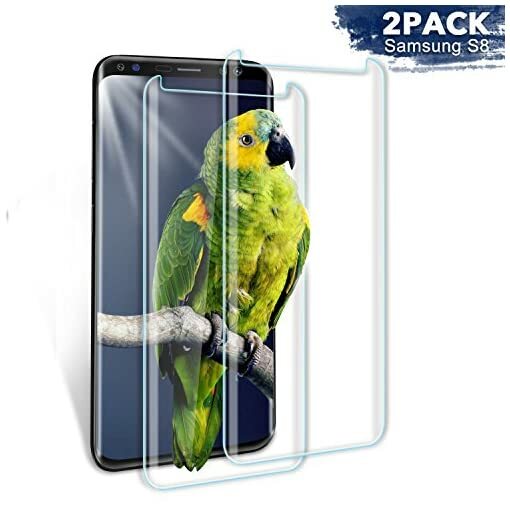 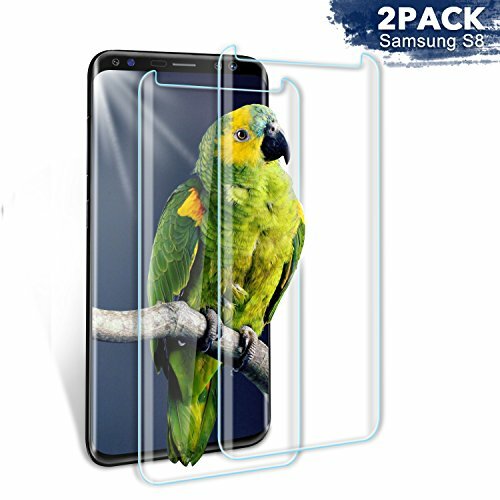 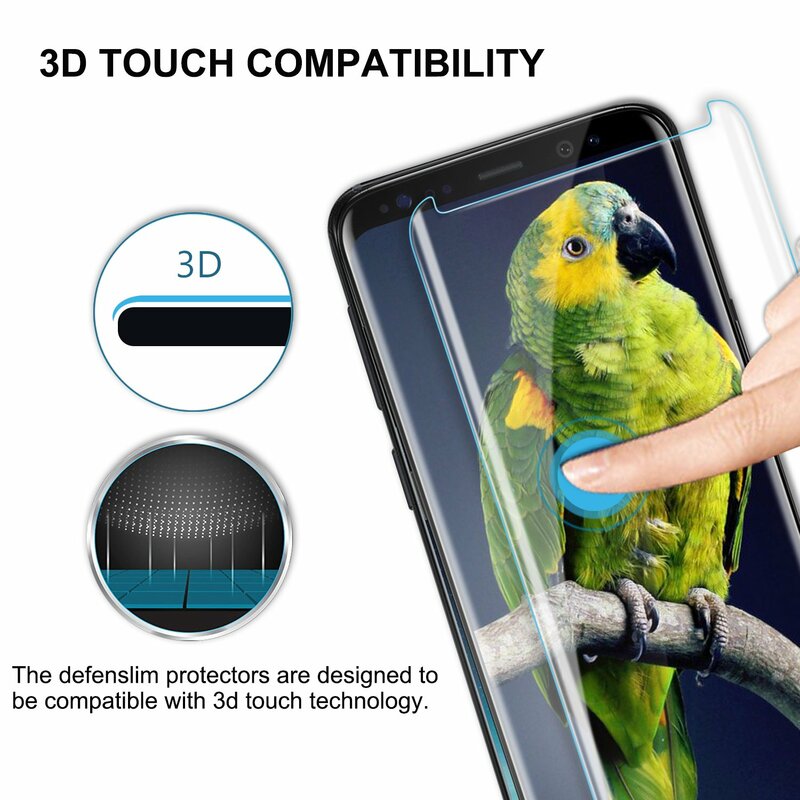 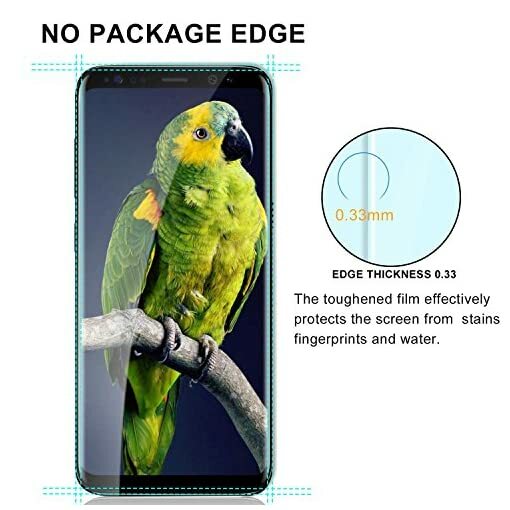 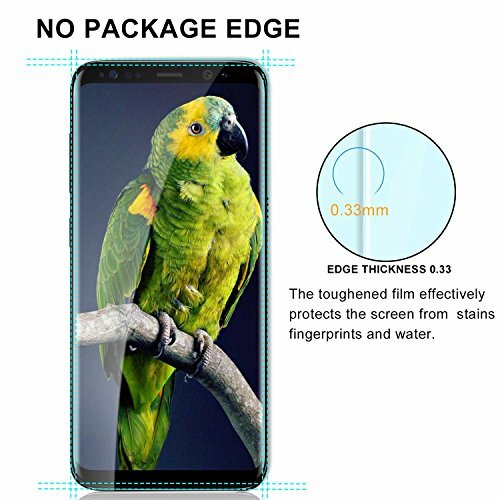 Tempered glass film provides super smooth touching,maintain your Device’s original high-definition retina viewing experience and high-sensitivity touch response. 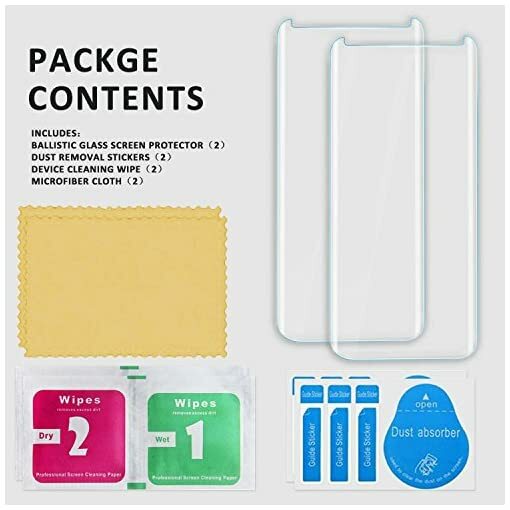 £11.00 (as of 22nd April 2019, 9:59 am) & FREE Shipping.